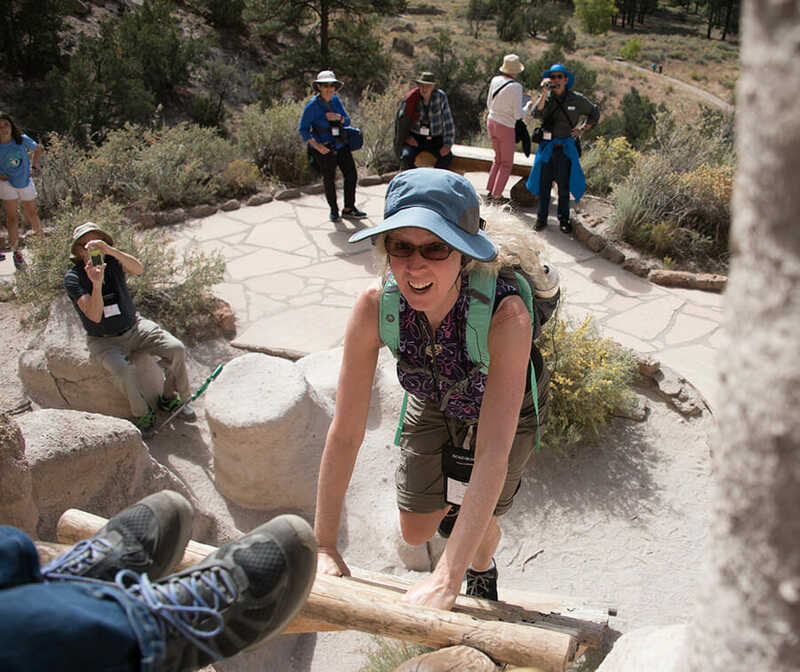 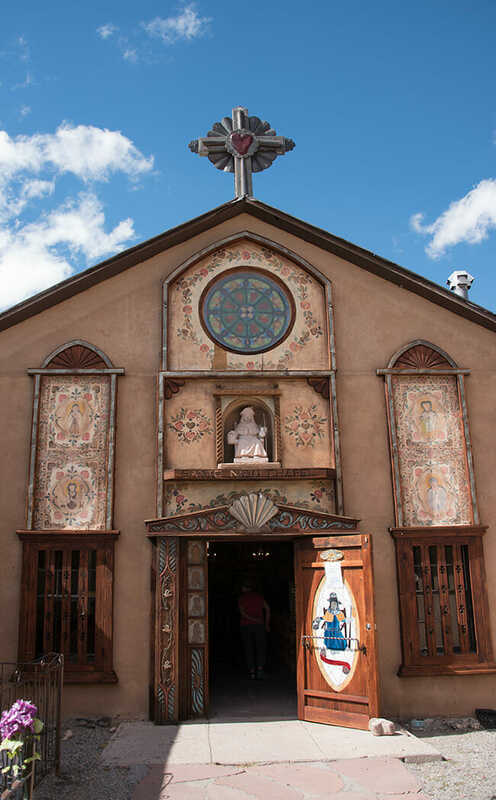 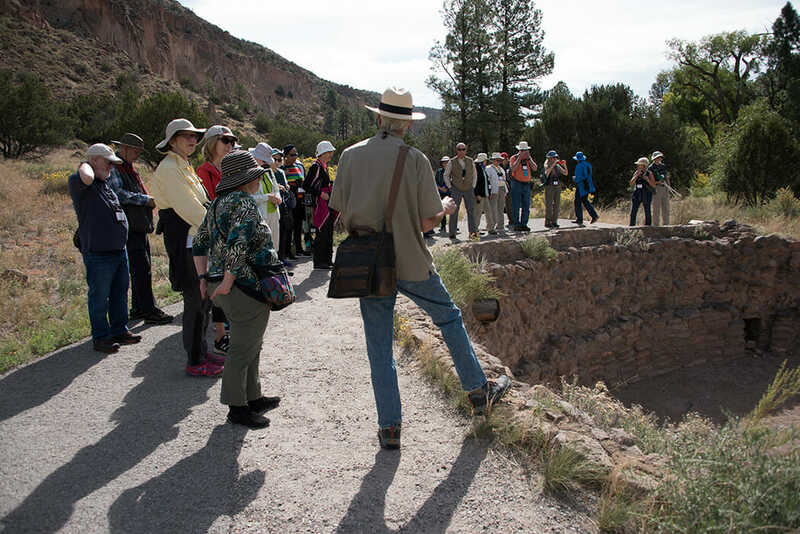 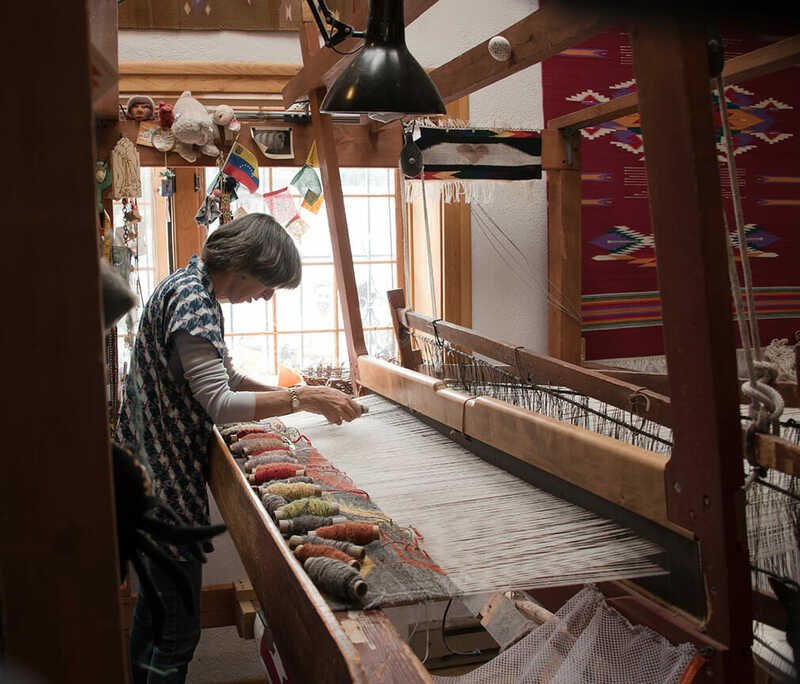 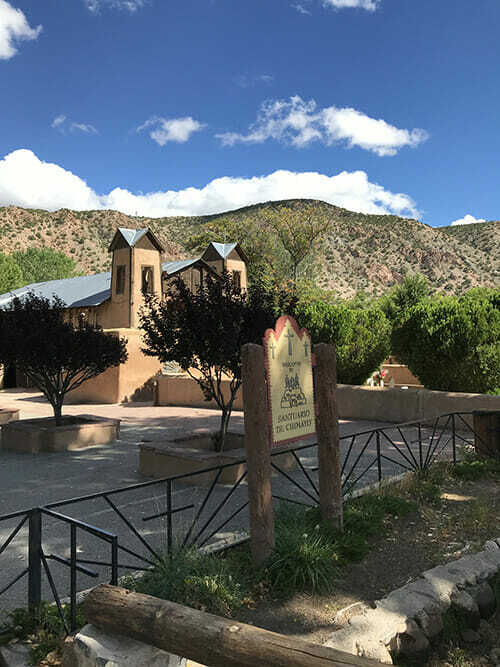 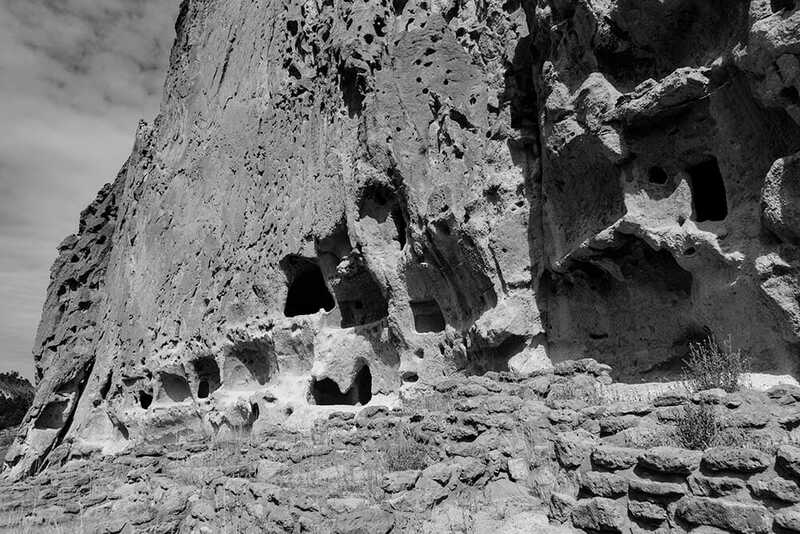 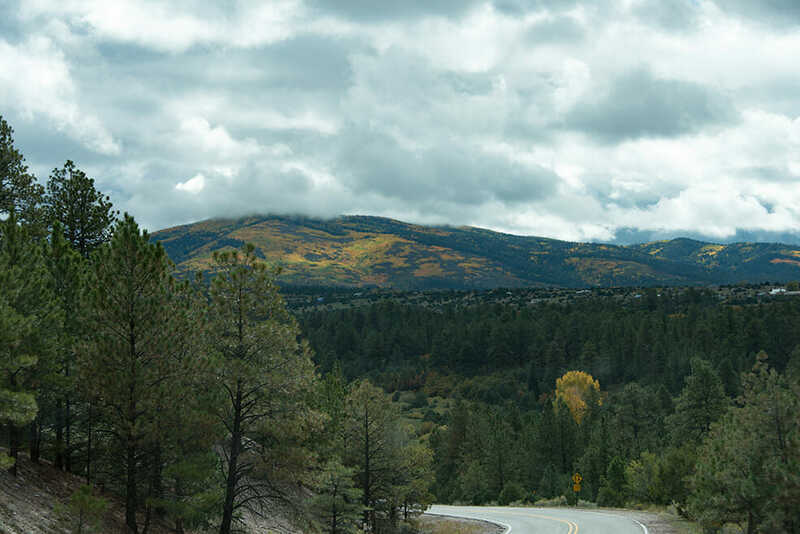 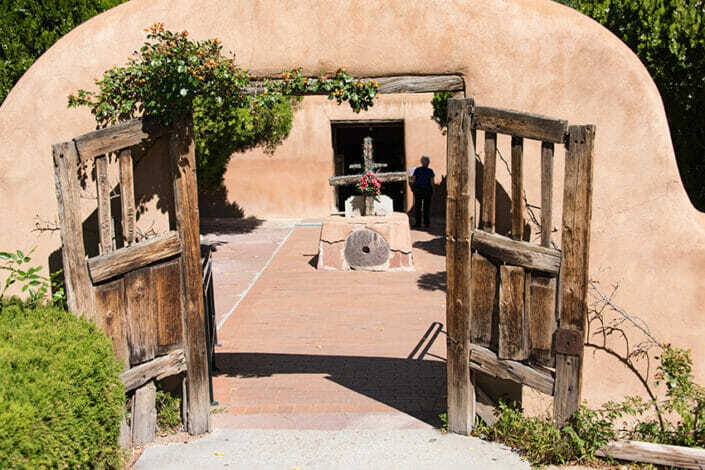 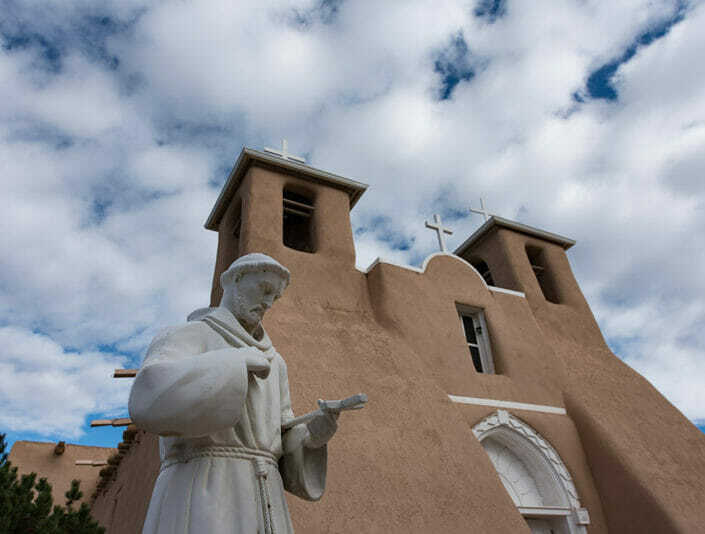 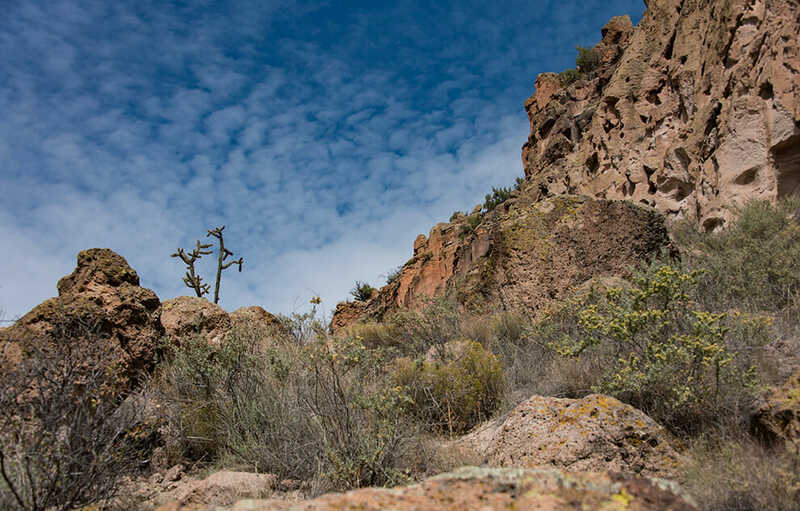 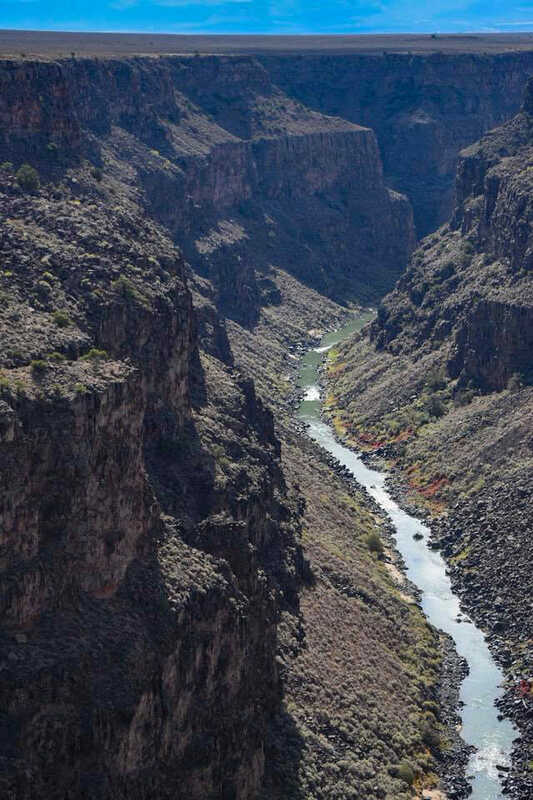 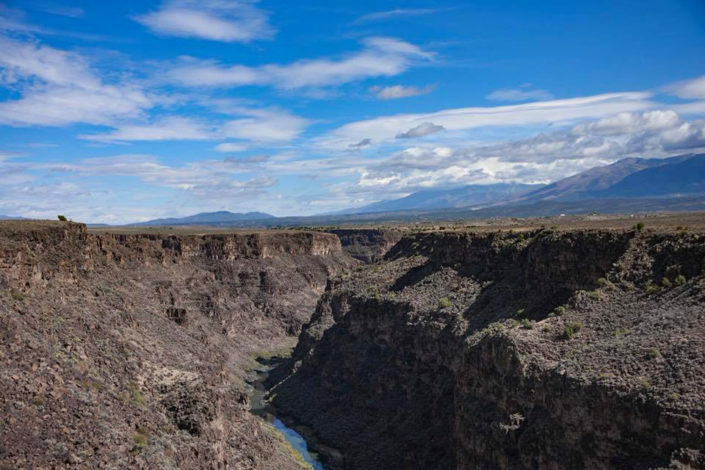 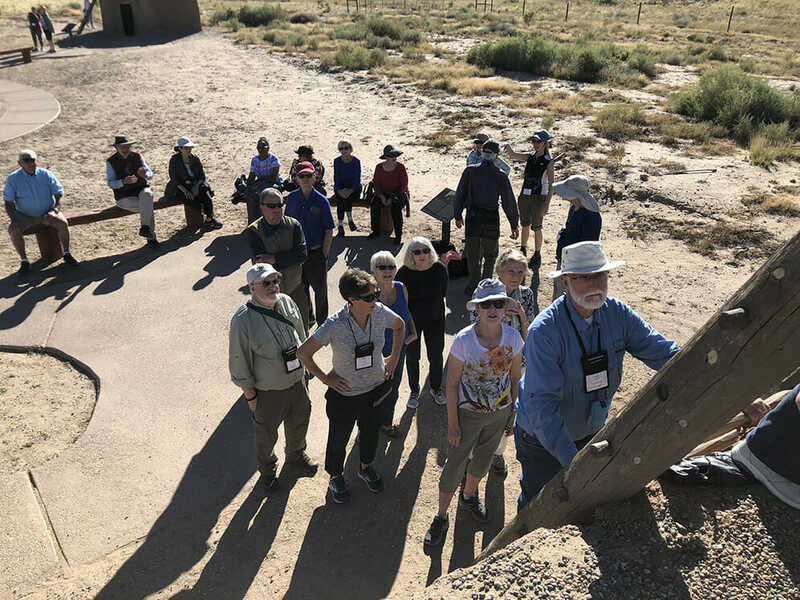 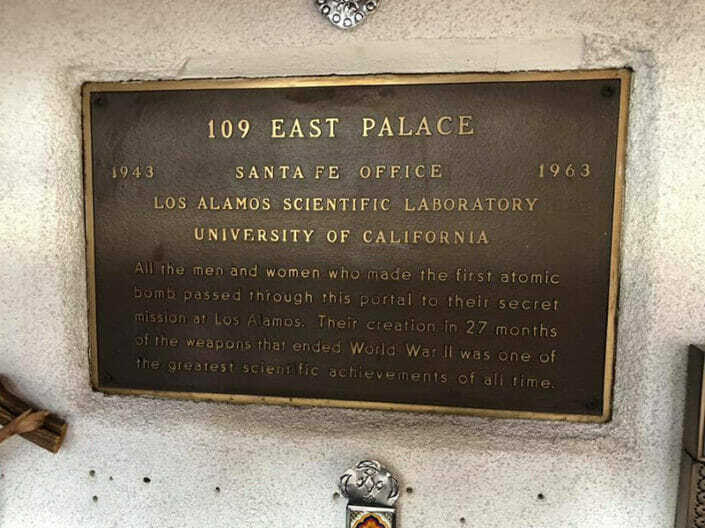 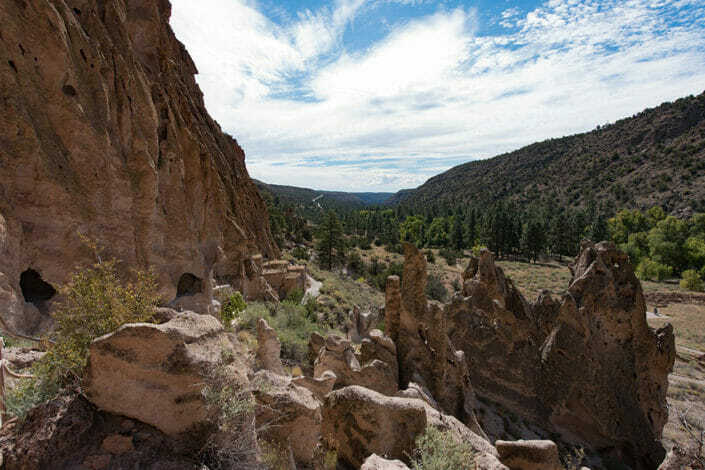 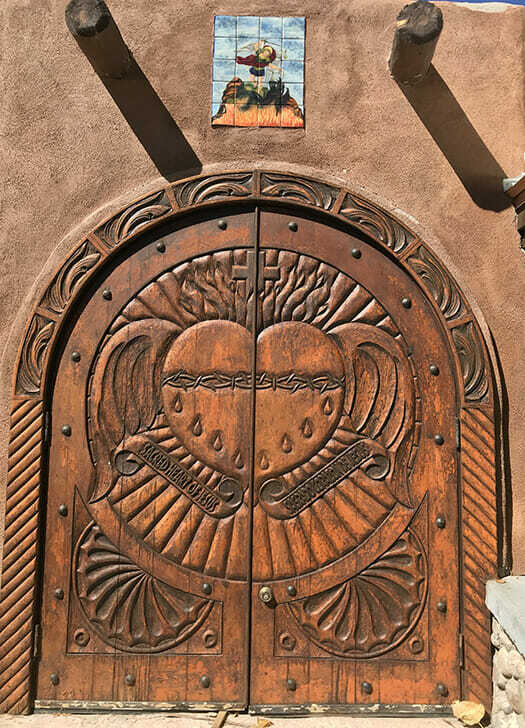 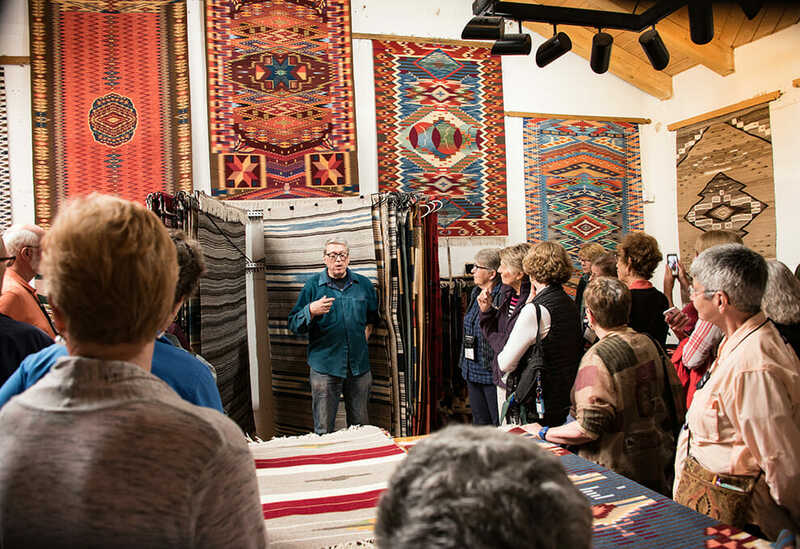 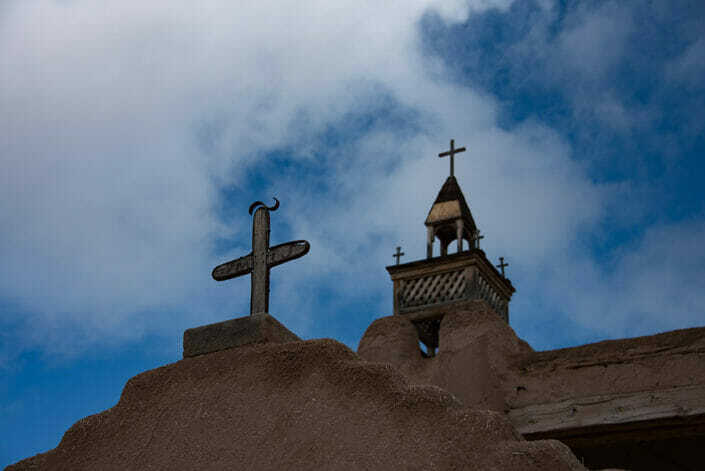 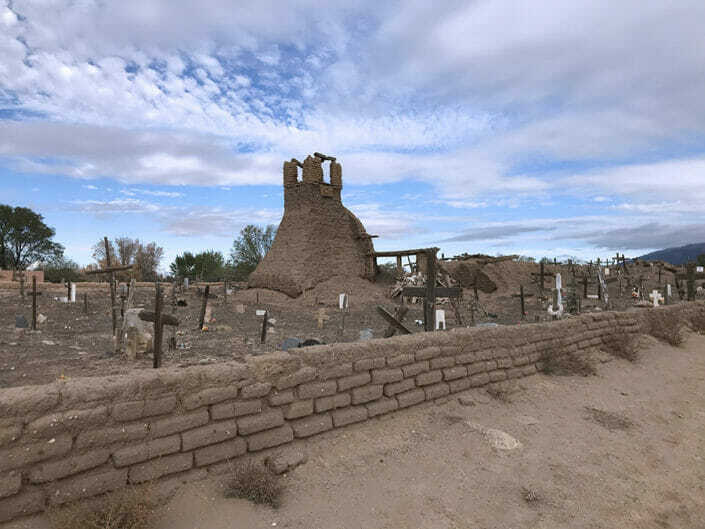 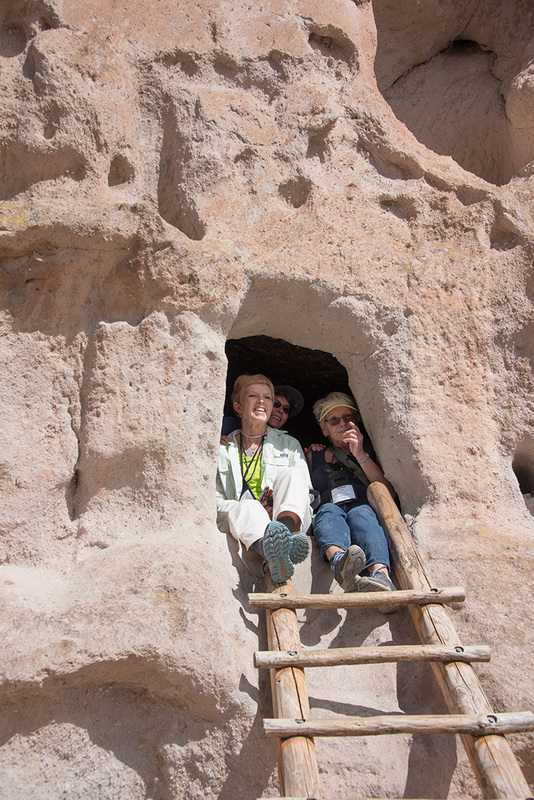 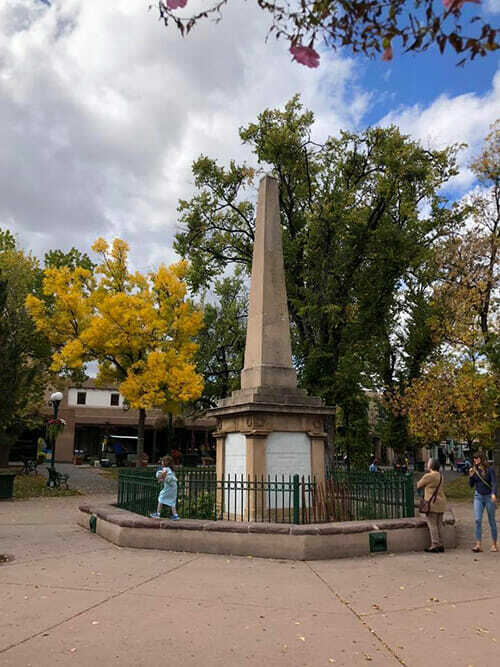 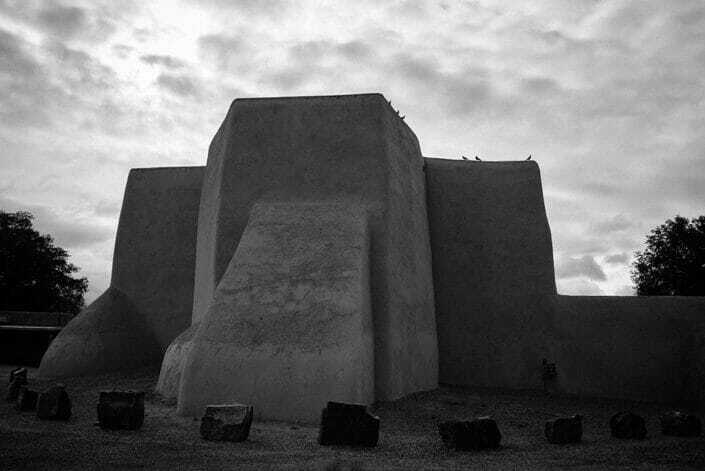 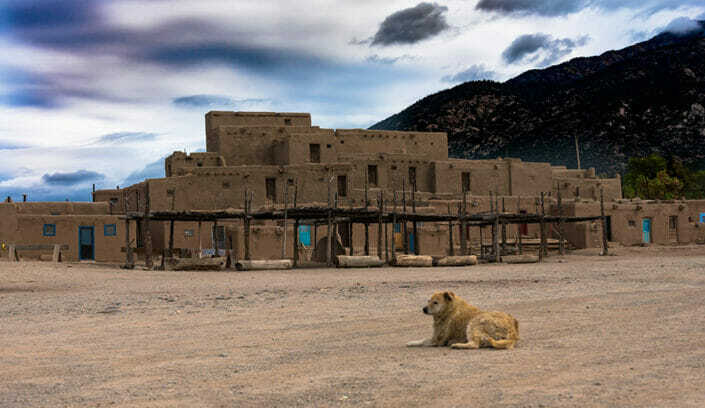 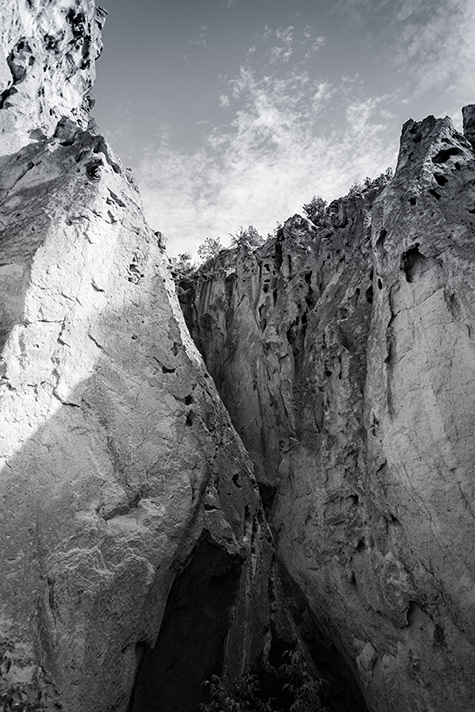 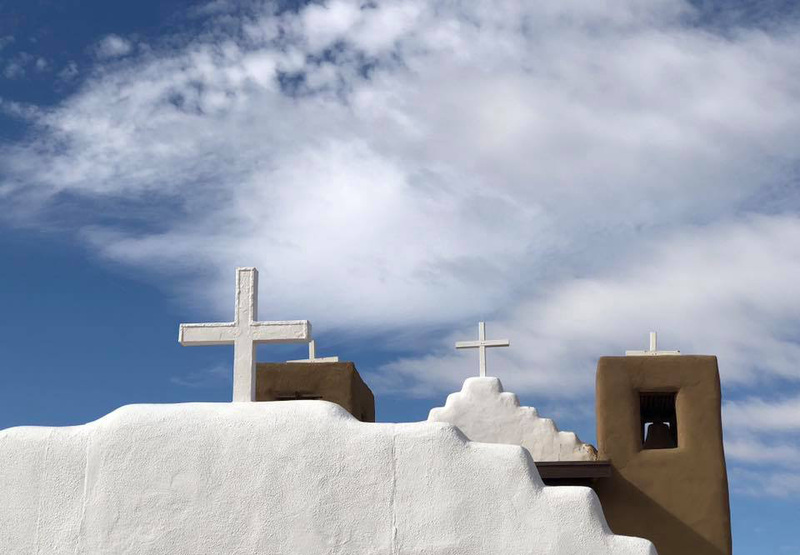 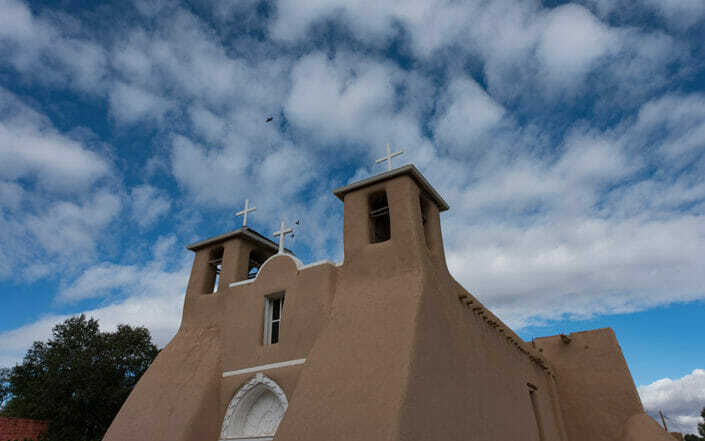 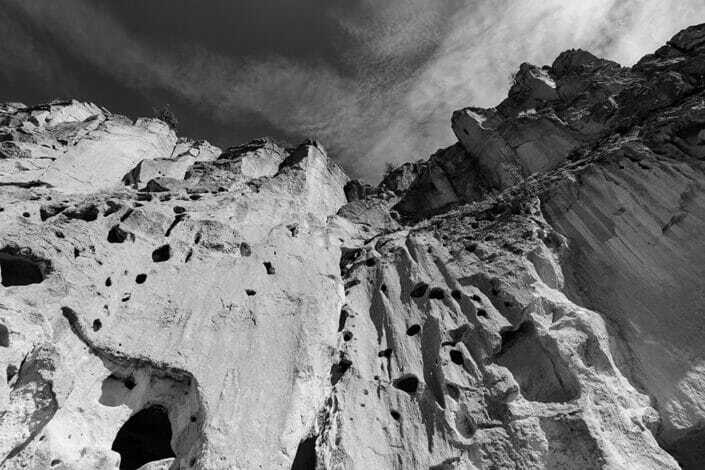 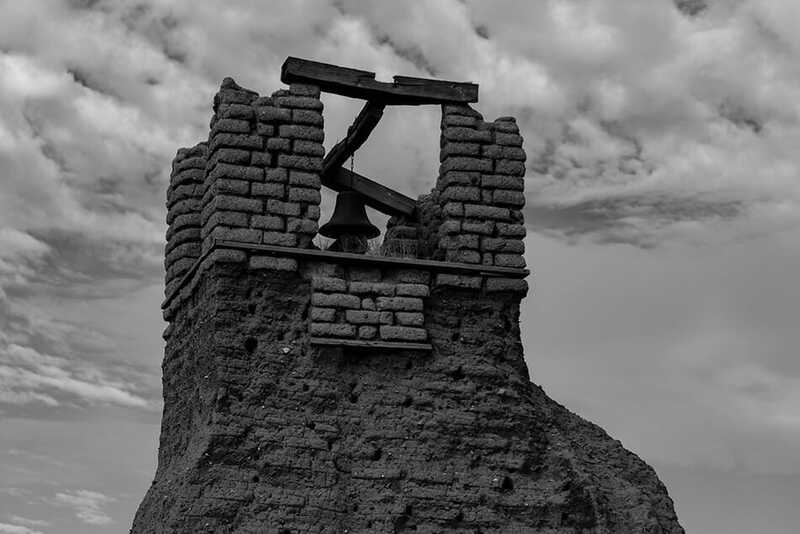 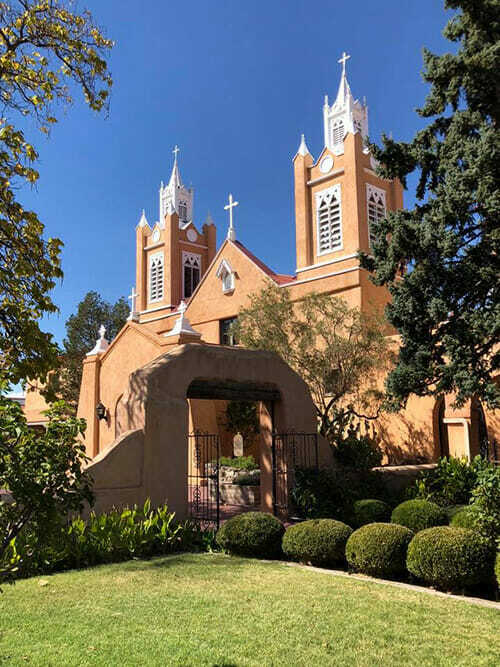 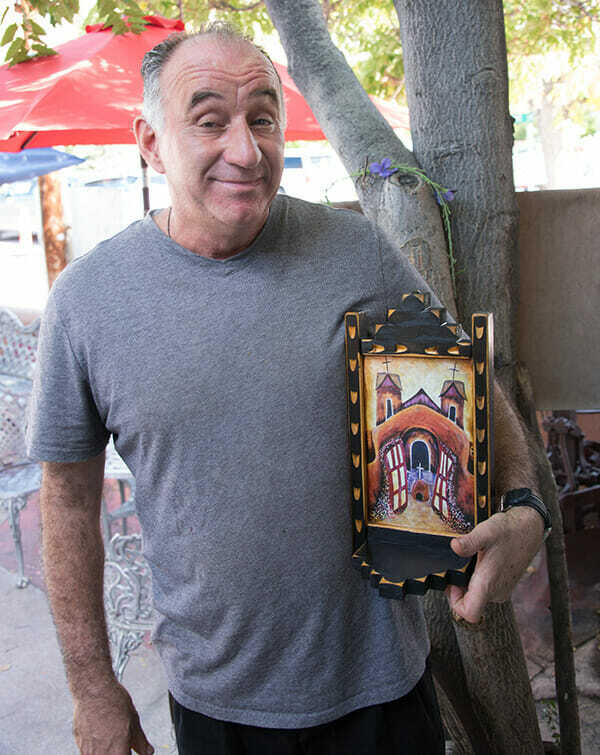 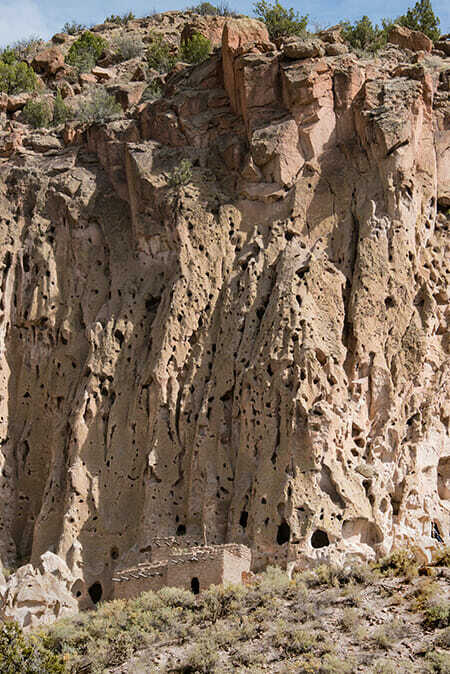 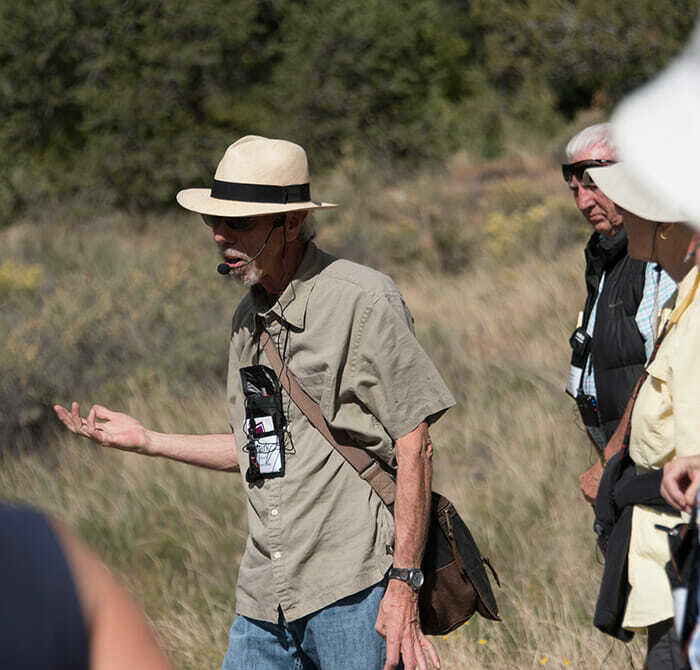 In October 2018, we took our first Road Scholar trip to Albuquerque, Los Alamo, Taos and Santa Fe in New Mexico. 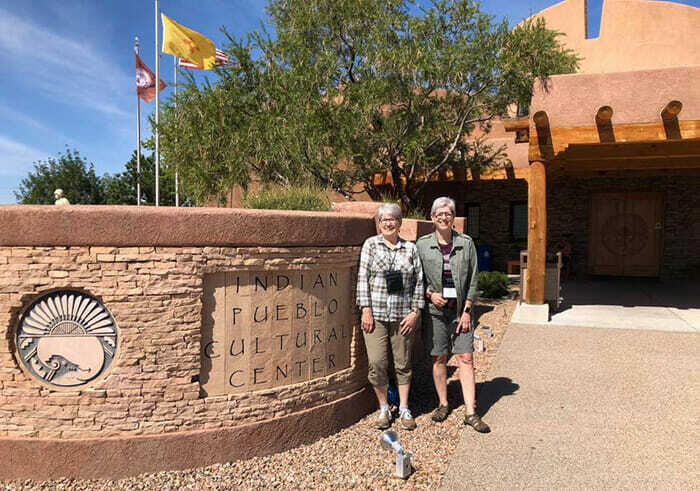 Lee Ann read several books about the Pueblo Indians, Spanish conquistadors, Los Alamos and the interesting history and culture that is unique to New Mexico. 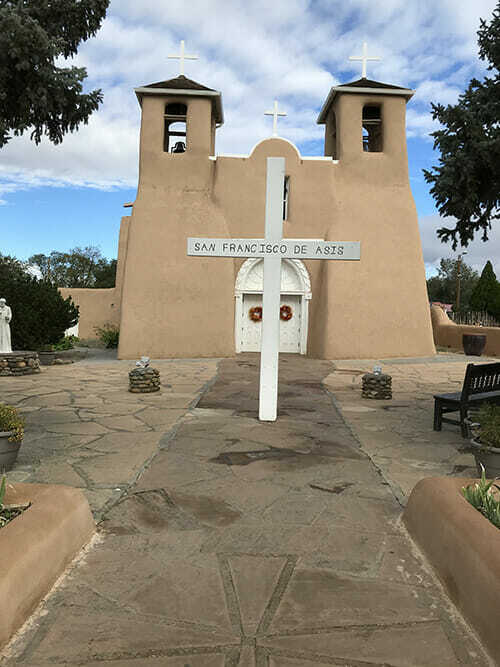 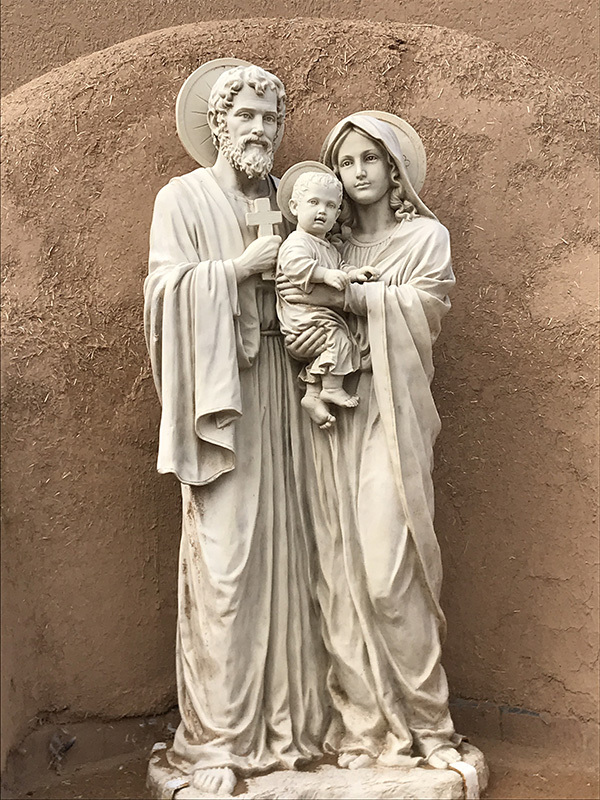 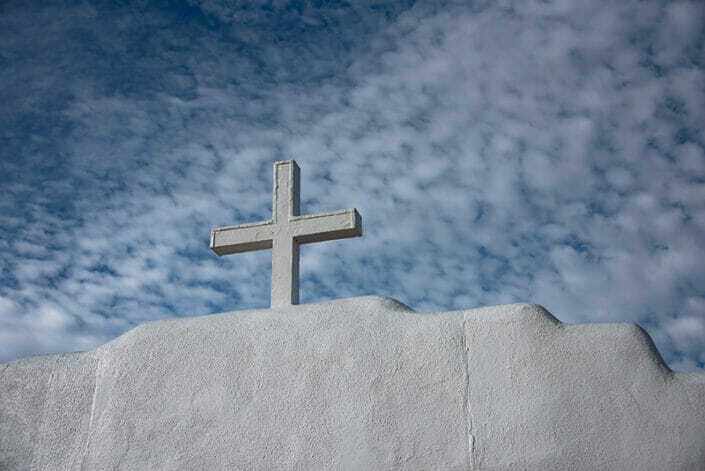 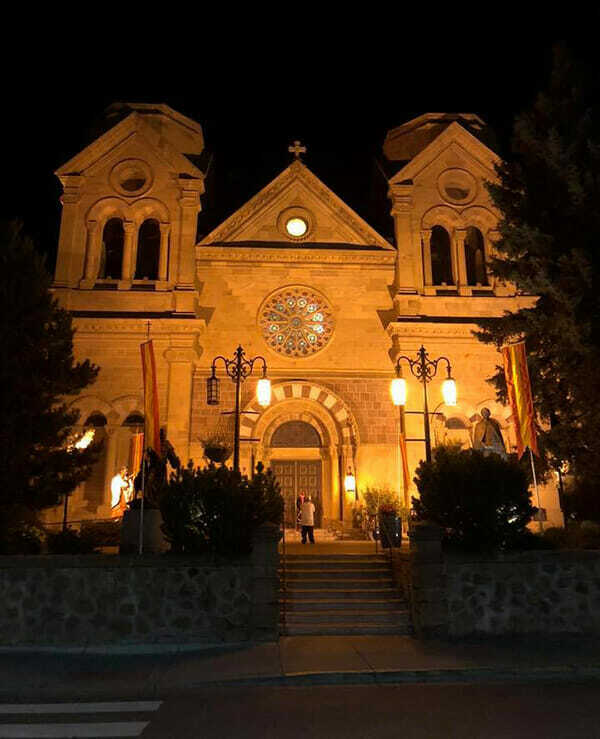 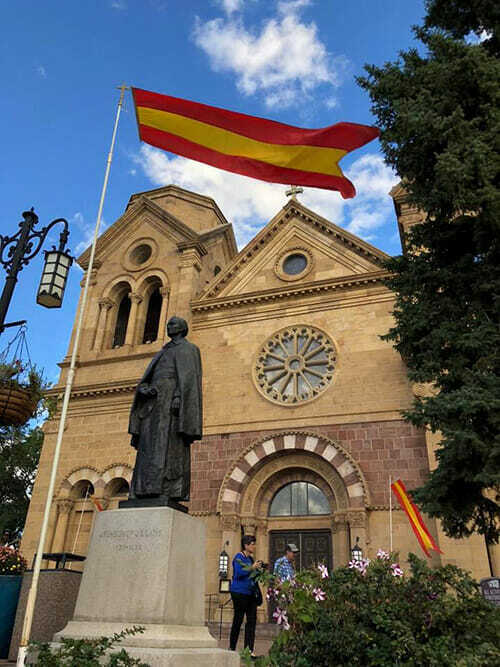 We enjoyed Santa Fe the most, but also appreciated visiting the many churches – some of them famous. 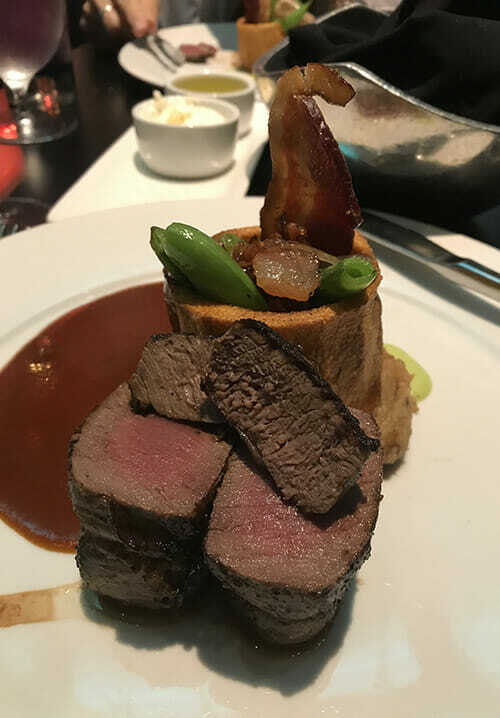 Sue had her birthday dinner at the Coyote Cafe, featuring elk tenderloin, and Lee Ann bought a handcrafted native flute from Sky Redhawk.